Paper waste is a huge contributor to the growing deforestation problem. If you are not aware, deforestation is one of the largest contributors to the overall climate change issue that is plaguing our world today. The constant demand for paper is resulting in further woods and forests being decimated. However, there is something that you can do on your own or with your friends, kids, or class, that can help with that. Make your own recycled paper. Learning how to make your own recycled paper is honestly not as difficult as it sounds. Plus it can be a really fun activity to do with your family, or if you work a lot with kids, this may be a fun way to teach them about recycling. Even better, your new recycled paper can then be used for just about anything, from writing, notebooks, to even a new DIY project. But how do you even get started? What do you need and how long is this actually going to take? Well, first it is probably worth mentioning what recycled paper even is. Recycled paper is fairly self explanatory. It is the same as any other recycled material, all that changes is the material it is made from. In this case, recycled paper is made from paper waste that is broken down and re purposed into new paper to be used for whatever you want. The best paper to be using is 100% post-consumer recycled paper that is ,made from paper scrap that can no longer be used. This paper is reprocessed into brand new paper that can be used for whatever purpose you need it for. Where does this paper waste come from? Offices, households, industries, literally anywhere and everywhere. In regular industry, recycled paper is being used for a whole lot of stuff. Coffee shops are using recycled paper coffee cups, offices are using recycled office paper, you can get recycled paper napkins, toilet paper, magazines, newspapers, so much. Actually most of the cardboard that is used in regular day to day life is made from recycled cardboard. So just imagine what you could do by making your own recycled paper right in your kitchen or living room! The possibilities are endless, and if you have a little one, odds are they have a few ideas. To make your own recycled paper, there are a few things that you are going to need. These can be found just about anywhere, and you may even have a few of them laying around. Now, certain methods of making recycled paper will require different tools and materials. But the most common methods will need relatively the same stuff. 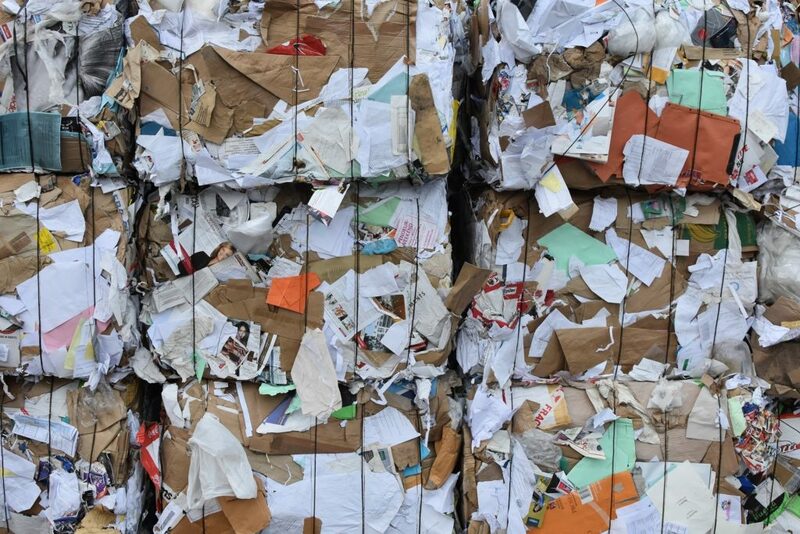 Waste Paper- This stuff would be old egg cartons, newspaper, construction paper, loose leaf, pretty much any paper material, except for glossy magazines. Don't worry if there is color or marks on the paper, that will wash out. Blender or Food Processor- You'll need this to turn the paper waste into a pulp. Mesh or Screen- These can be found at just about any craft store for pretty cheap. A rectangular bin to hold the water- Or you can use a 13"x 9" pan. Now a couple of these materials will be combined into one device, depending on the technique you use. Some just use one picture frame, but this way I found to be much easier. You'll need to tape the mesh or screen to one of the picture frames and you will place the screen frame on top of the other frame. The other frame, you should completely cover one side with duct tape, so there is a smooth surface to it. This turns your frames into your mould and deckle. Besides that, you will also need somewhere to put your recycled paper to dry. This can be old newspaper, a towel, or other cloth. Then you are ready for the fun stuff. Now, onto the actual paper making process. You'll need to fill the bin up with water, about half way. Be sure you have all of your materials ready to go. And now, here we go! First, you'll need to tear up your paper waste. Fill up a kitchen blender with water. Throw in a good handful or two of the cut up scrap papers (not too much more, or you’ll burn the blender motor out). Blend. Keep blending until it’s a pulp. Don’t make your smoothies with that blender anymore. Fill up the tub with your blended pulp, about 1/3 to 1/2 way. Add more water to the vat. The more pulp to water, the thicker your paper will be. Stir your vat of pulp. Hold the mould screen side up, and place the deckle evenly on top. Holding them together at a 45 degree angle, dip the mould and deckle to the bottom of the vat and scoop up, holding the mould and deckle horizontally. As you lift it out of the slurry, give it a quick shake back and forth, and left to right to align the fibers and make a more uniform sheet. Stop shaking before the sheet is fully drained. Let the water drain to a drip. Remove the deckle from the mould. Place a long edge of the mould on the towel or cloth. Find a flat, non-porous surface. Smooth wood boards, plexiglass, windows, and formica surfaces work well. Take your wet sheet and gently press onto the flat surface. Make sure the edges are pressed down well. Let the paper dry (1-3 days depending on humidity levels and thickness of the paper). There are many other drying techniques like using a towel, pressure, or even a clothes line. There are also many different methods to making the paper, as well as extra steps you can take. You can add seeds, leaves, paint, glitter, whatever you want to make the paper more decorative or colorful. But there you have it! What you are left with will pretty much look like old parchment, which is pretty cool. Recycled paper has countless uses. Who knows how many interesting crafts you can create. The beauty of recycled paper is that once you are finished with it, or it has outlived its usefulness, it can be remade time and time again. Just soak it overnight, and tear it up and start the process over again. 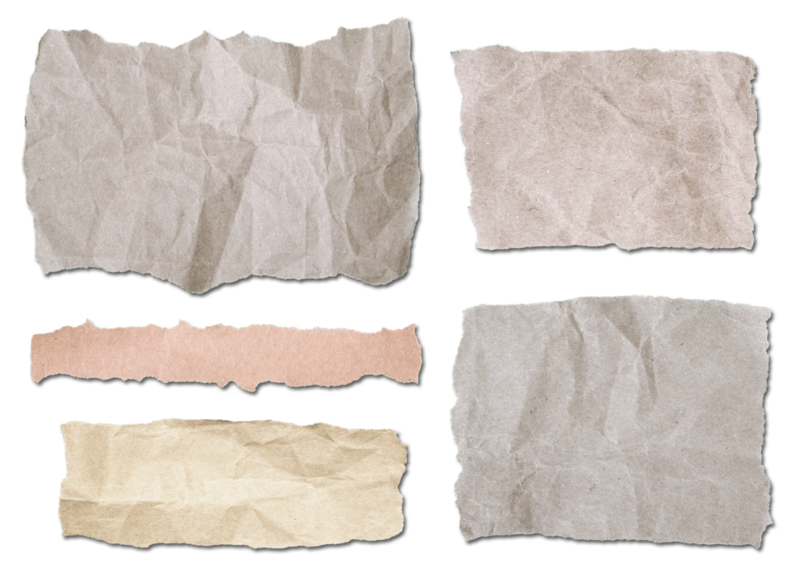 In addition, depending on any of the extra steps you take during the process, you can make so many different kinds of paper. One really cool idea is plantable paper. This includes you adding seeds to the pulp before you remove the mould and everything. Once you are done with the paper, you can tear it up and plant it in your backyard. You can get super creative with recycled paper, making it the perfect project for you and your kids, or partner. Recycled paper can be a really fun and easy project to do with just about anyone. The uses for the result are nearly limitless, and it can be reused time and time again. So give it a try and enjoy the process, even if it gets a bit messy. For more information on how to stay happy, healthy, and green, check out what more Green and Growing has to offer.